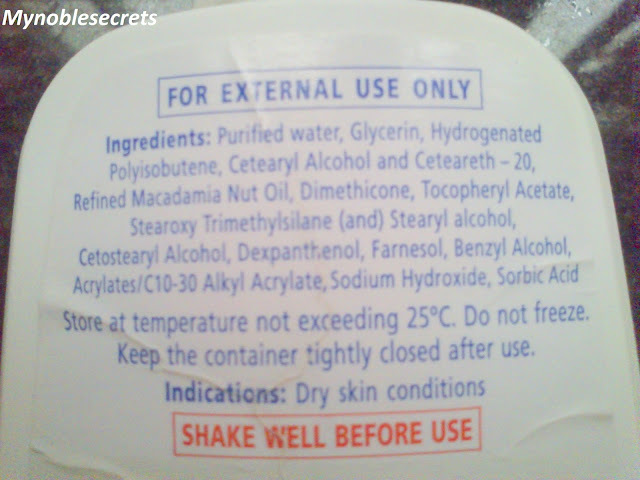 Purifies water, Glycerin, Hydrogenated polyisobutene, Cetearyl alcohol and ceteareth-20, Refined Macadamia nut oil, Dimethicone, Tocopheryl acetate, Stearoxy trimethylsilane and stearyl alcohol, cetostearyl alcohol, dexpanthenol, farnesol, benzyl alcohol, acrylates/C10-30, alkyl acrylate, sodium hydroxide, sorbic acid. It is a sturdy white plastic square bottle with flip cap open and it is travel friendly pack (It is big size bottle, since while travelling we can carry it along with us, as it has tight flip cap). 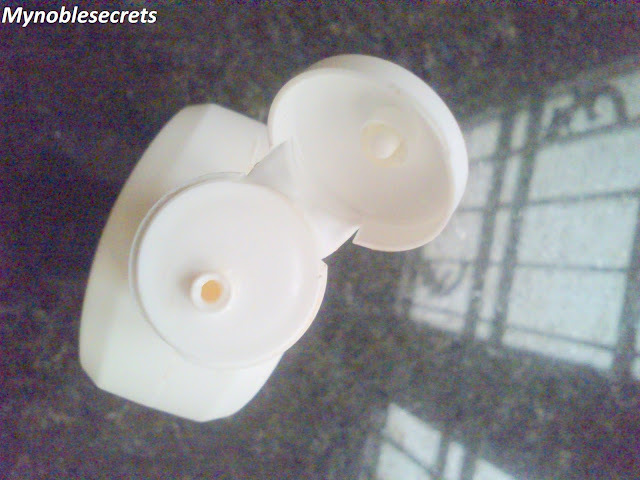 The lotion is super thick in texture and in white colour and the smell is medicine like smell. During winter applying moisturising lotion or cream is a default routine for me, because my feet, legs and hands will become dry. 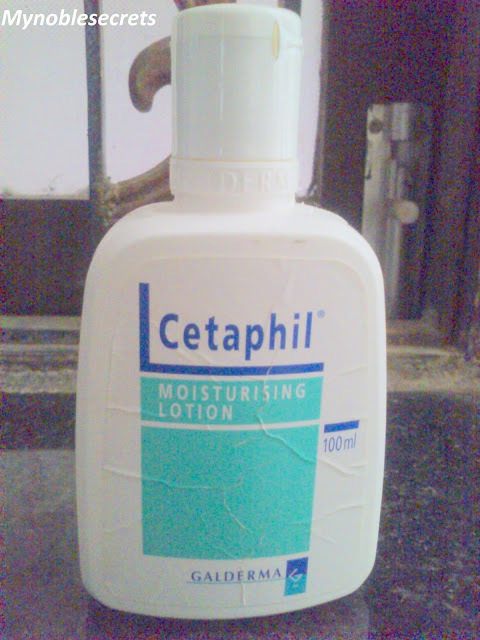 This time I wanted to give a try to this Cetaphil moisturising lotion. After applied it on my feet, I really felt so good and relaxed from dryness. So, I have applied it on my hands and legs too. 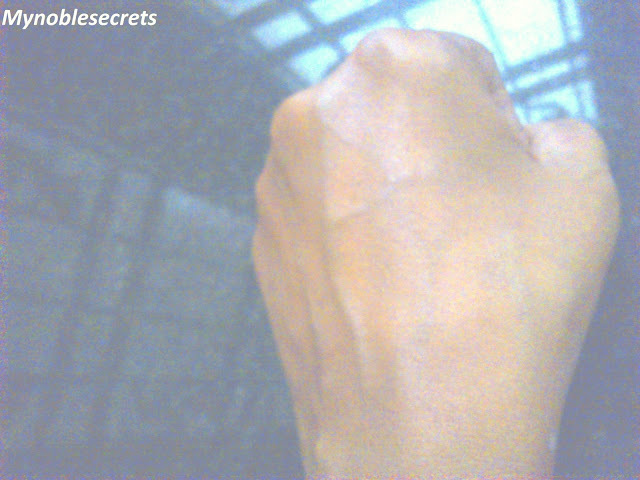 During night times this lotion was very helpful, when I was suffering by dryness in my feet and hands. My feet became so soft and moisturised by this cream for long time. This moisturising lotion was very helpful for me during peak winters in the night times. I will surely repurchase it for the next winter. My hubby has normal skin which is tend to turn dry during winter and he liked it very much for his daily use. 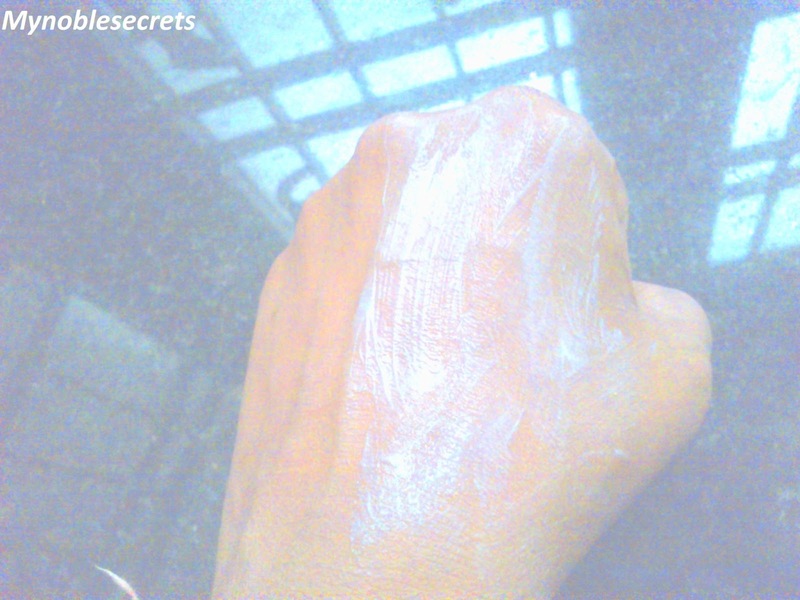 This lotion helped him a lot to recover from his dry skin problem. 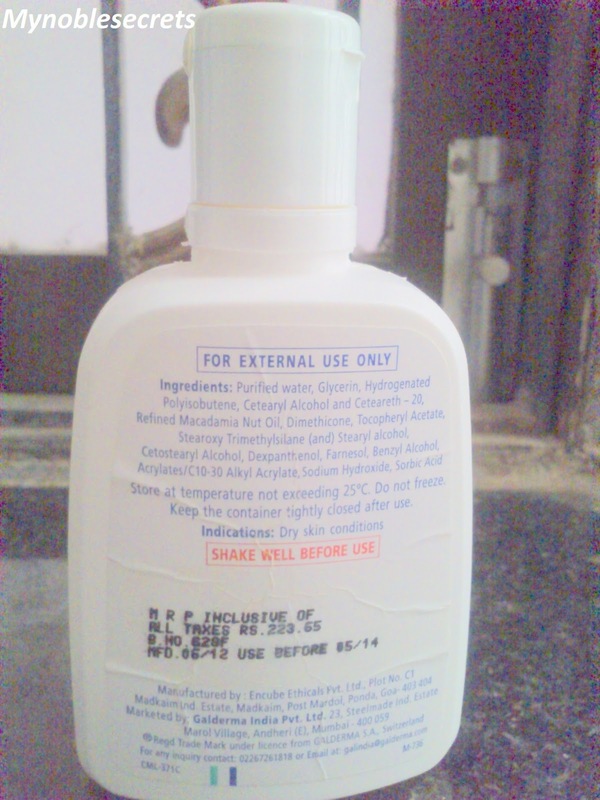 In fact he got itchy skin some times and this lotion stopped the problem immediately after application. This lotion gives immediate relief from extreme dryness and itchiness caused by dryness. A small amount is enough to apply. Absorbed by the skin easily. Best for dry skin beauties. Makes skin so smooth and soft. Some may not like the medicinal Smell. Not sure for the face application might cause breakouts for oily skin. 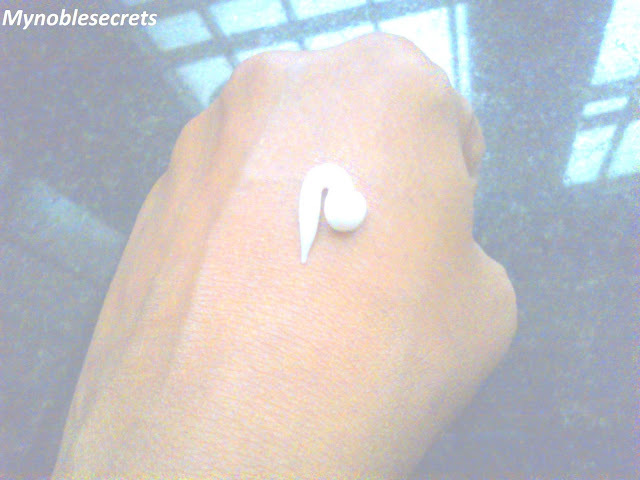 Its my hg moisturiser,i lost it:(,ll buy 1 soon. Was planning to buy it....but yeah after looking at its texture even i'm skeptical to try on face! This would be good for dry skin! Suppose if I try it will happen to me too Gowmi..bcaz it has super moisture power. This sounds great, I wouldn't use it on my oily face lol but I would on my neck and body as I have eczema which comes and goes. I checked that I can purchase it on amazon, it is quite expensive, but worth it if its great for dryness. Thanks for the review honey, xoxo. Yes Inez you can use it on other parts dear and thank you. Thank you Teji try this lotion for feet n hands you will love it. Yup for face you can't use it shylu..but for feet n hands we can use it.